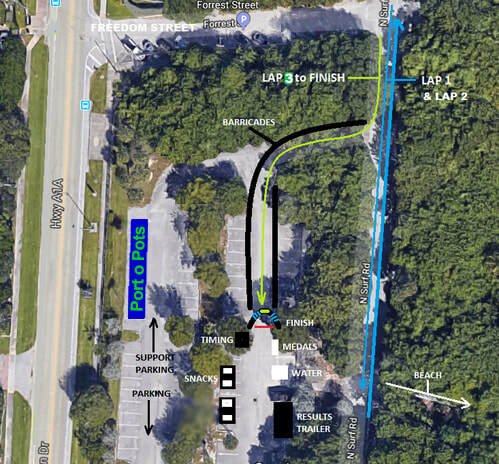 *Important... plan as if the race starts at 6:30am as parking will be limited. 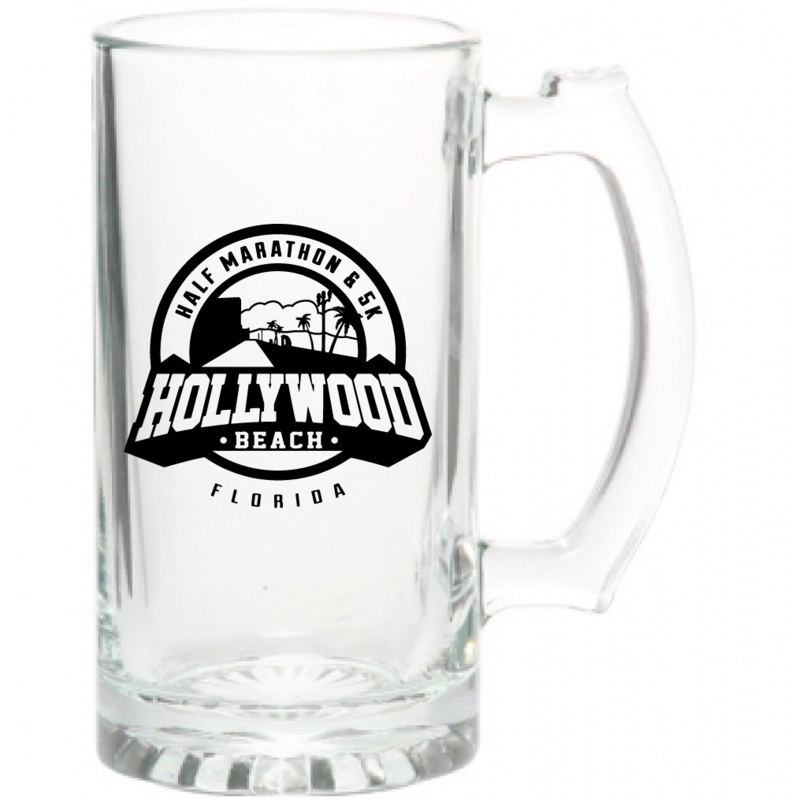 1 complimentary night stay at the brand new Costa Hollywood Beach Resort! 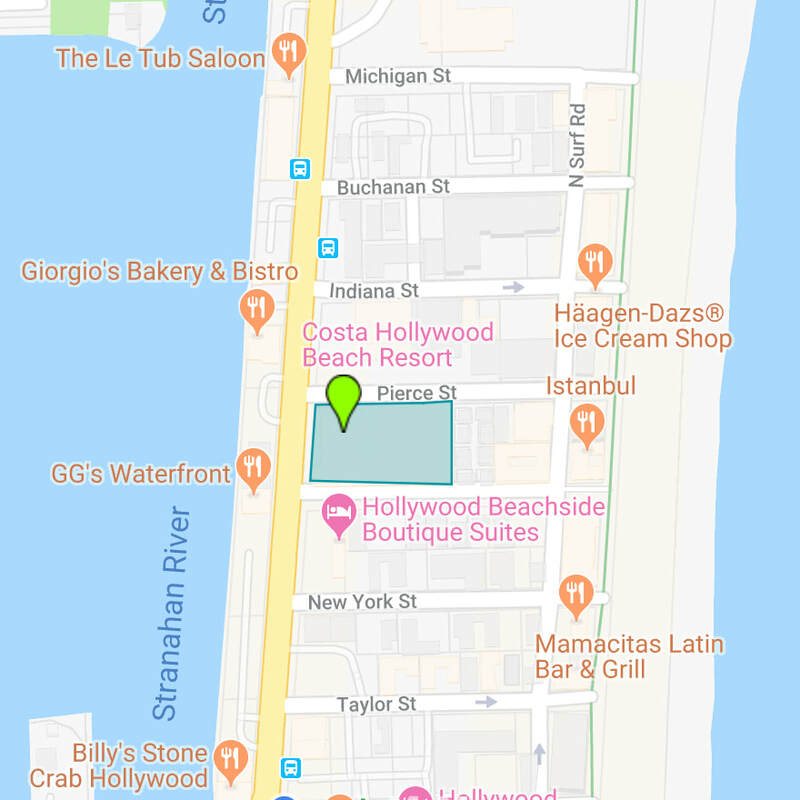 Parking: Parking is limited at Hollywood North Beach Park. There are only a little over 1,000 parking spots close to the race venue and start. It is highly recommended that you carpool, bike, or stay at a nearby hotel. 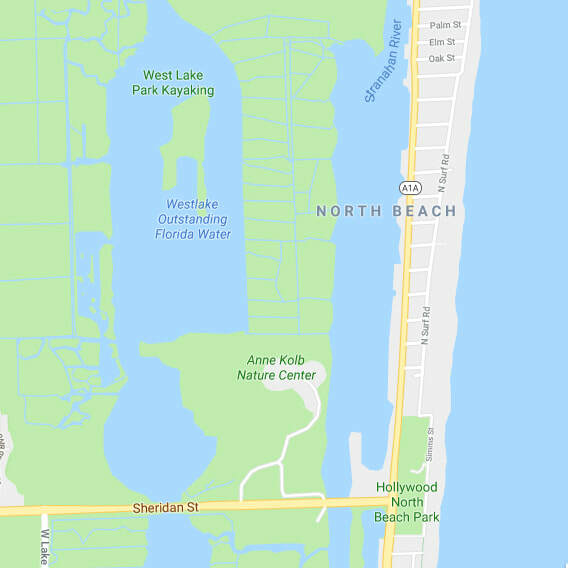 There is limited parking north of the Park available on the side streets at the Hollywood Beach daily rate. 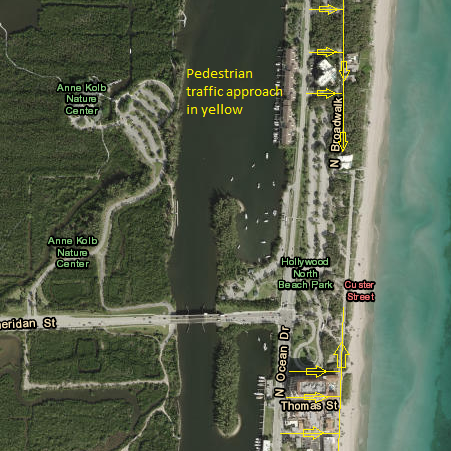 All athletes parking on the side streets MUST EXIT to the NORTH (right) to East Dania Beach Road/A1A ONLY. The BEST PARKING OPTION is Valet Parking at Host Resort the Costa Hollywood Beach Resort. For only $10 your car will be valet parked ALL DAY! After the race spend the day at the beach or hit the rooftop, poolside bar for refreshments! 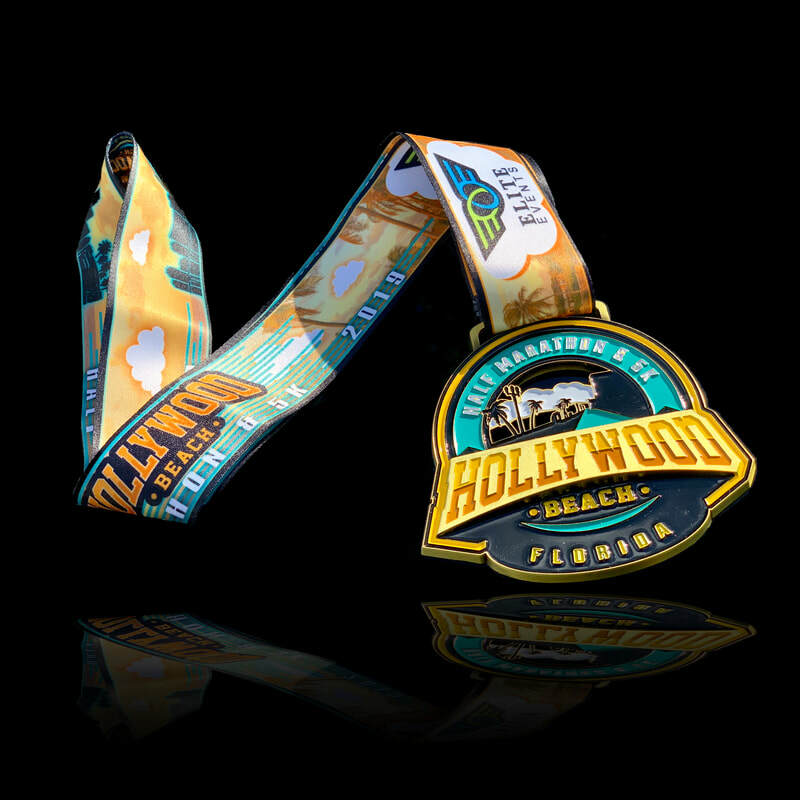 It is a short walk/jog to the start and restrooms are available at Charnow Park on the way. 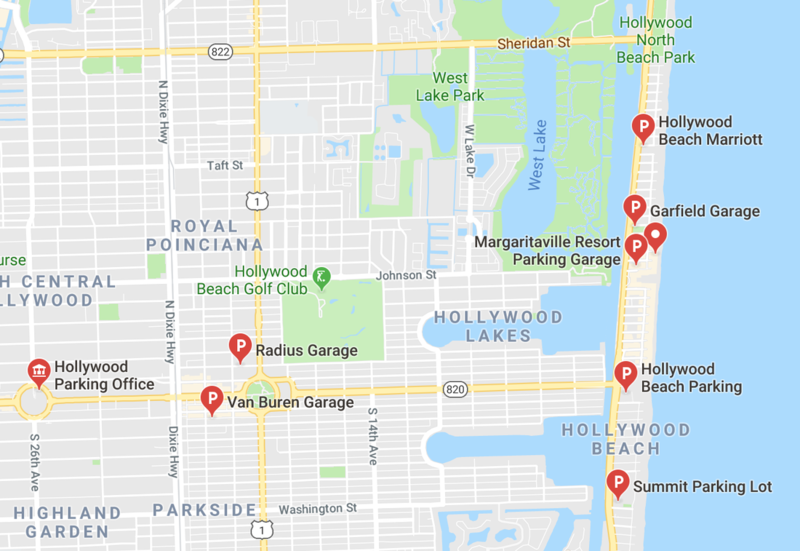 There is parking available at the Garfield Garage at Charnow Park at the Hollywood Beach daily rate. Restrooms are available at Charnow Park. After the event all athletes MUST EXIT SOUTH (left) on Ocean Drive/A1A ONLY. Click the map below for directions to specific parking garages in the area.